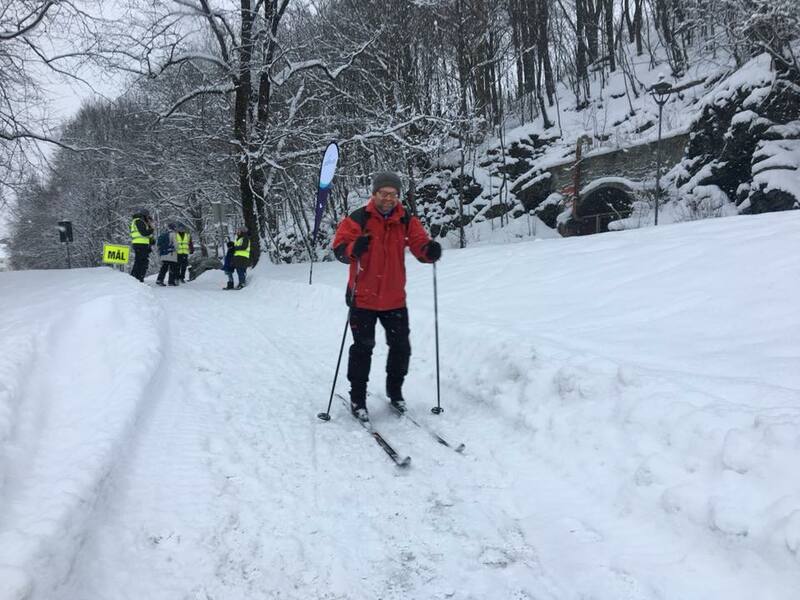 We also had supporters on skis in Oslo, in true Norwegian style! 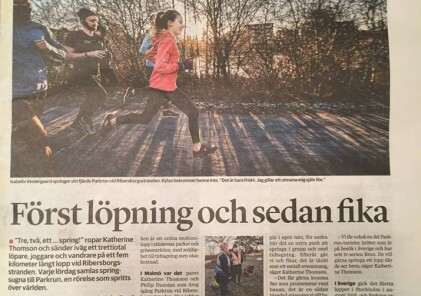 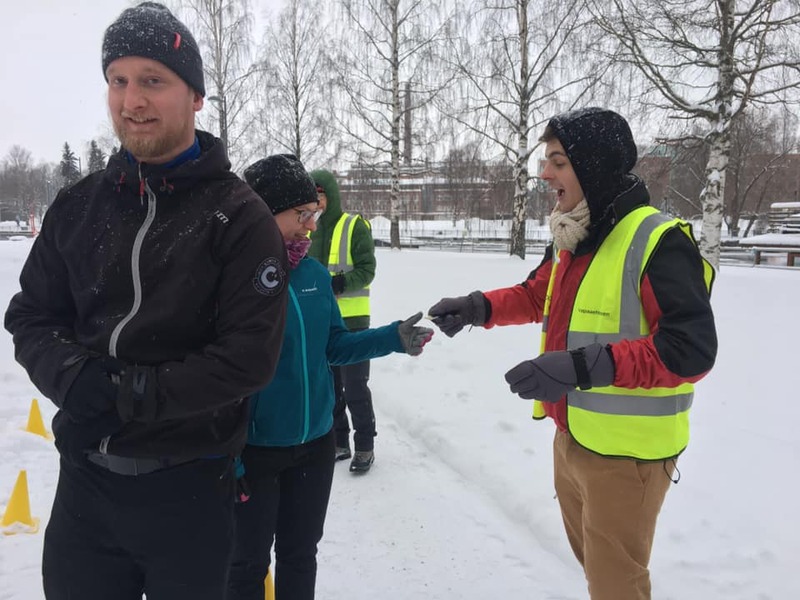 Event Director Sari Helminen running Vääksy kanava parkrun in the now famous woollen socks! 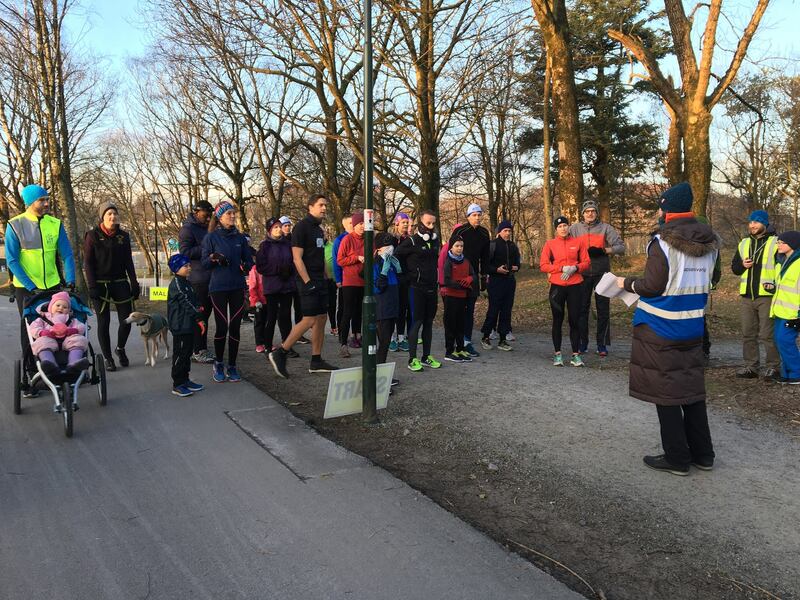 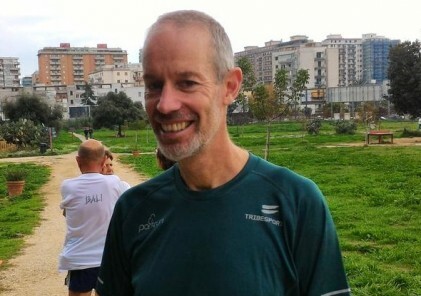 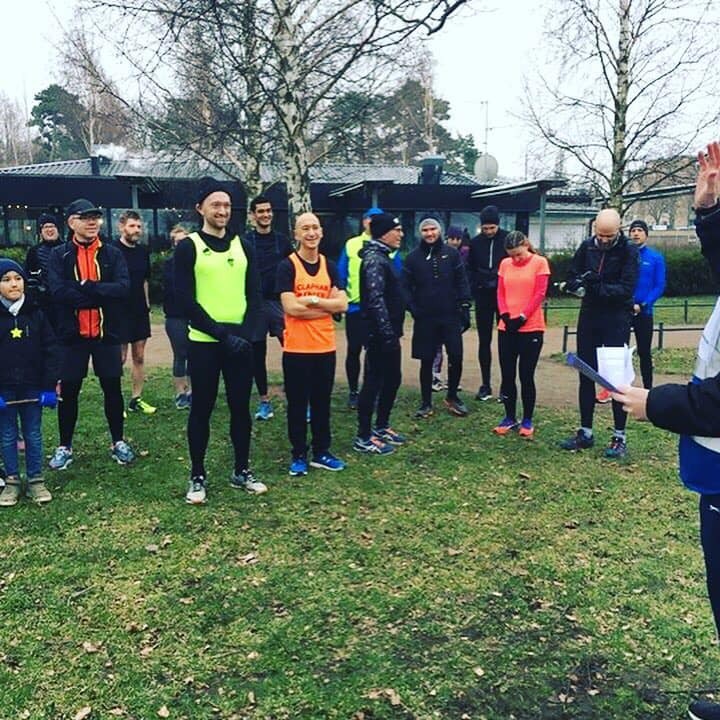 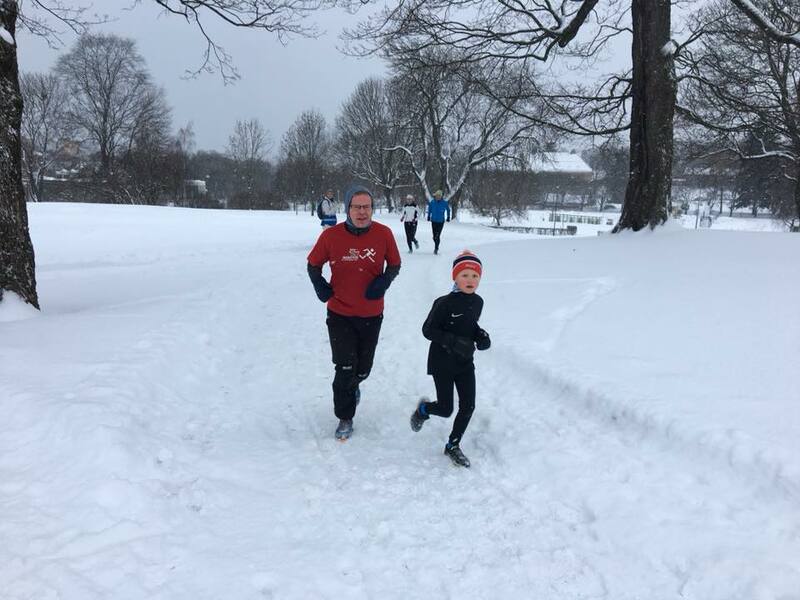 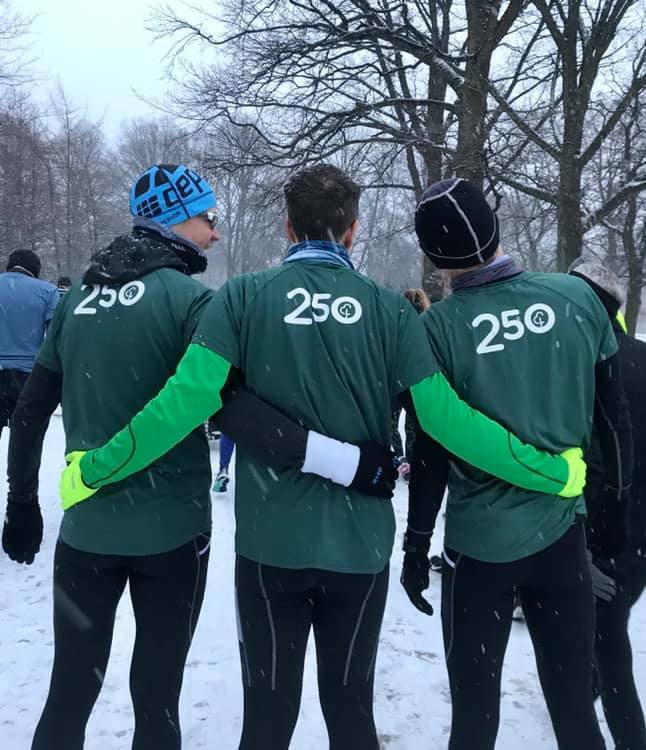 Finally, here’s one we missed from last week, 750 parkruns worth of t-shirt on display at Fælledparken parkrun, a reminder that Denmark have been parkrunning for a very long time!